Want Top Market Value For Your Property? We've staged over 270 million dollars in homes to date! 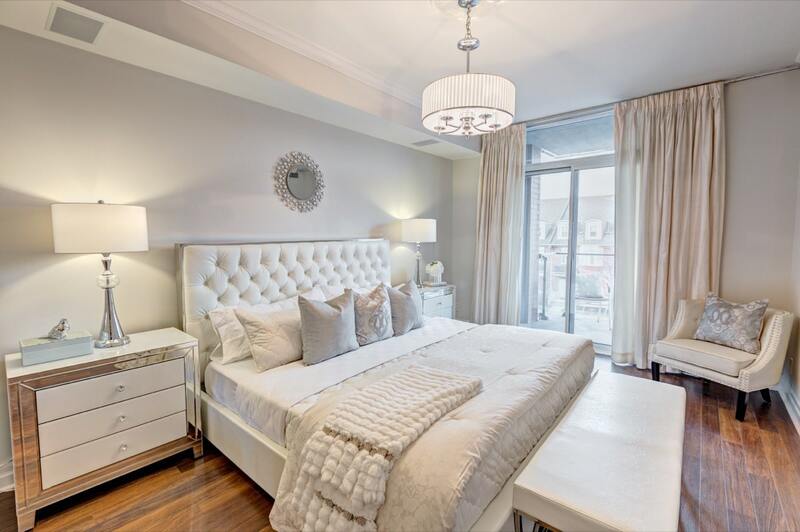 Here are some of our most recently staged properties. SOLD for 150K Over Asking! 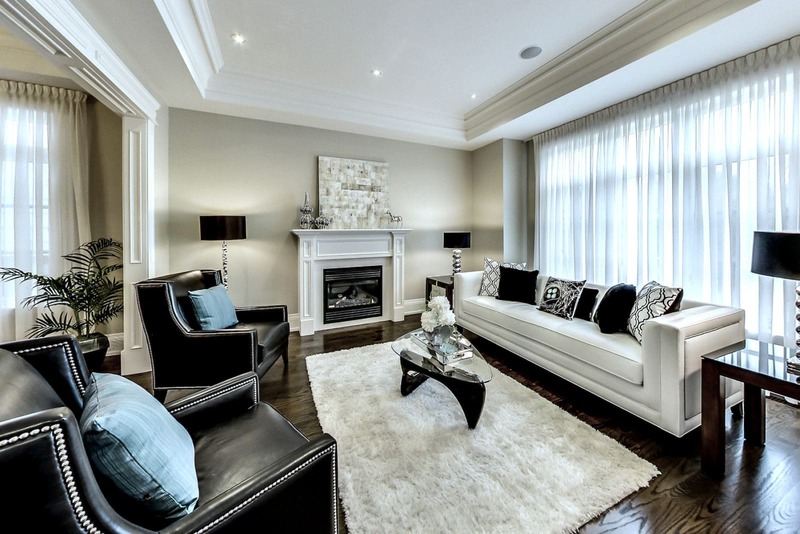 Well Dressed Home is an on-trend home staging and decorating company proudly owned and operated by Susi Pereira. 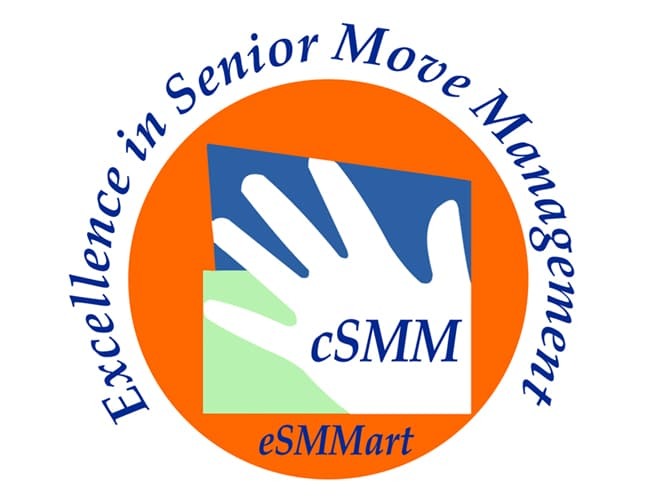 Susi is a Certified Staging Professional, accredited Interior Decorator, and trained Professional Organizer, with a passion for transforming homes into showcases. 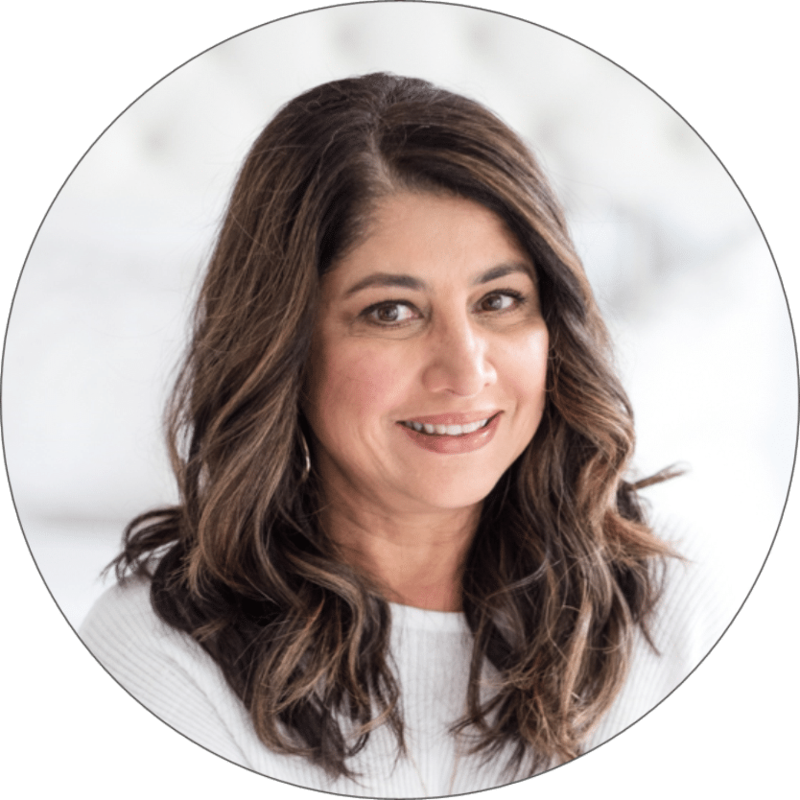 Her love for creating fabulous spaces and all things beautiful stems from her past experience owning and operating two trendy home décor boutiques and several mall based seasonal Christmas shops in the Greater Toronto Area. Susi created the business with a focus on combining CSP’s proven staging techniques and cost effective practices to ensure each property is marketed both smartly and effectively. 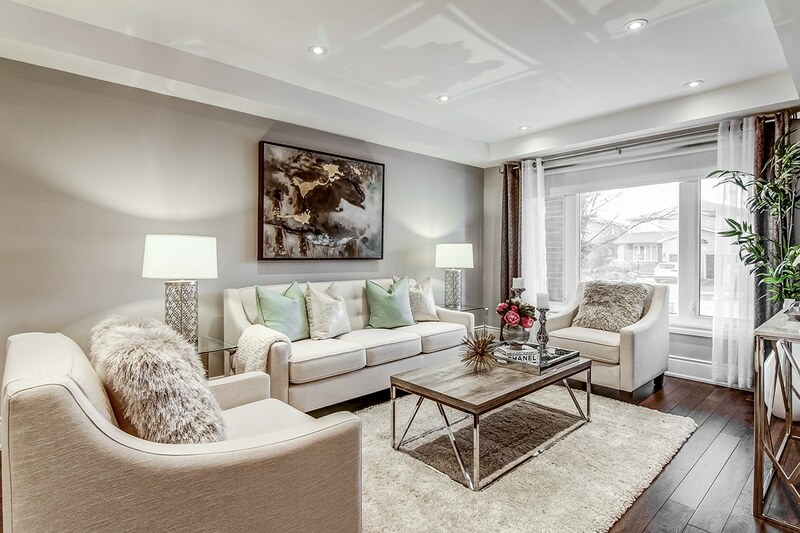 Our staging work produces rapid sales results in the GTA, and we love helping the Realtors we work closely with set sales records in asking prices, and days on market. 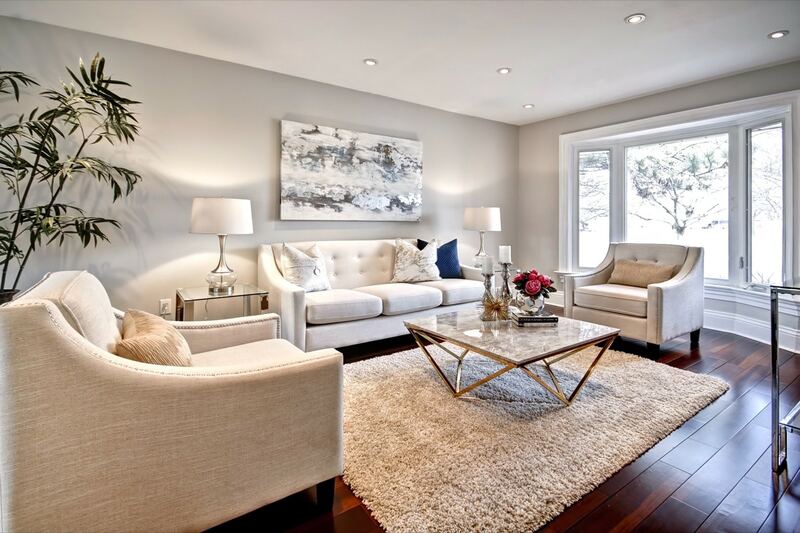 Our interior decorating business helps our clients achieve their vision by creating comfortable, functional and beautiful spaces they can be proud of, and will love living in for years to come. Which Rooms Would You Like To Decorate? Which Spaces Would You Like To Decorate? Under 1000 sq. ft.1000 - 2000 sq. ft.2000 - 3000 sq. ft.3000 - 4000 sq. ft.Over 4000 sq. ft.